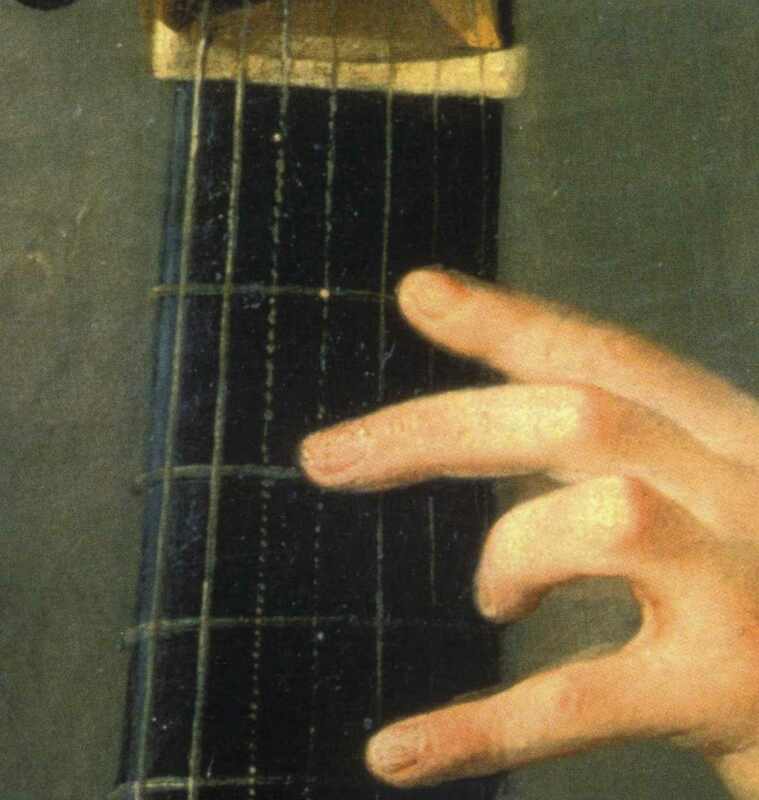 However, their use did not spread out very quickly for some decades: in fact the earliest iconographical evidence showing musical instruments strung with wound strings (Violin and Cello) date back to 1680’s. 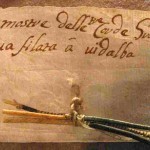 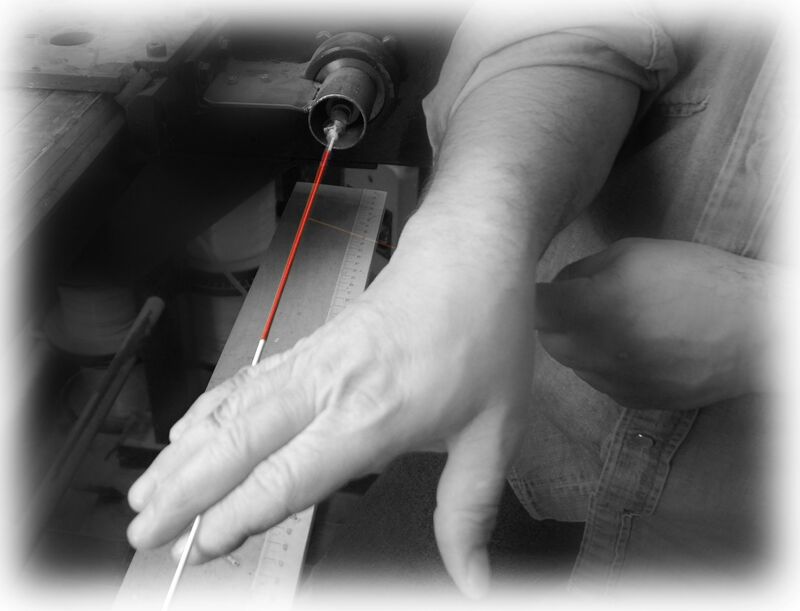 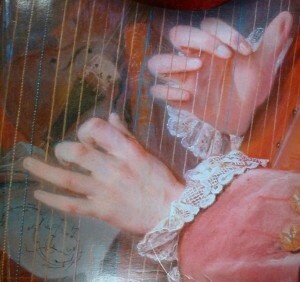 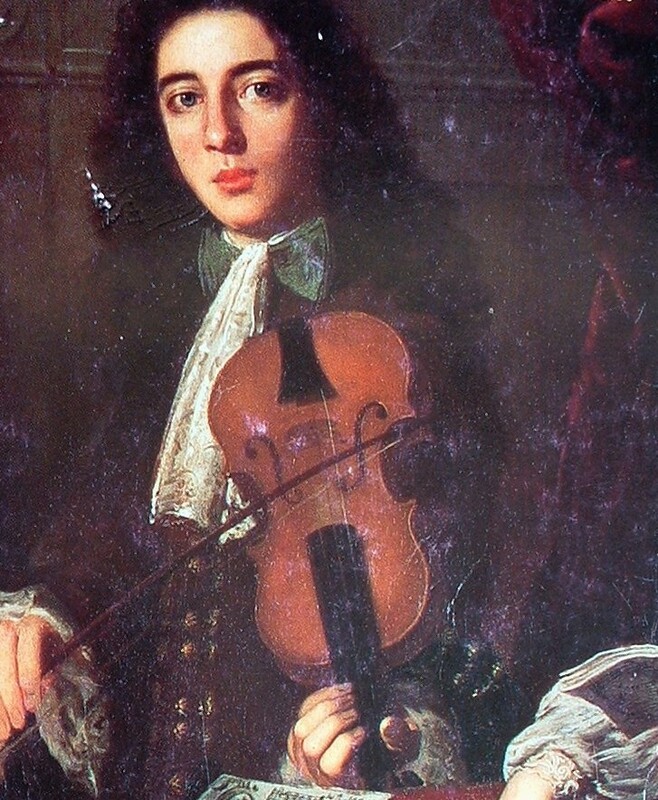 In Italy, a country renowned for its string production, the earliest evidence is from the year 1677. 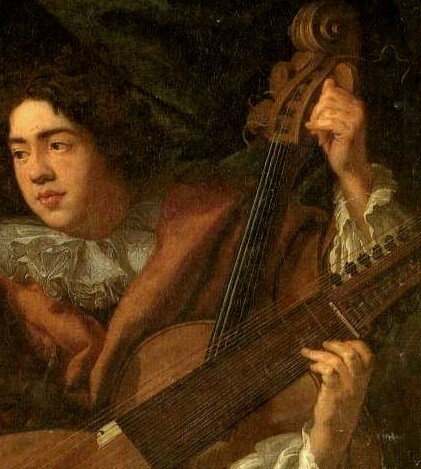 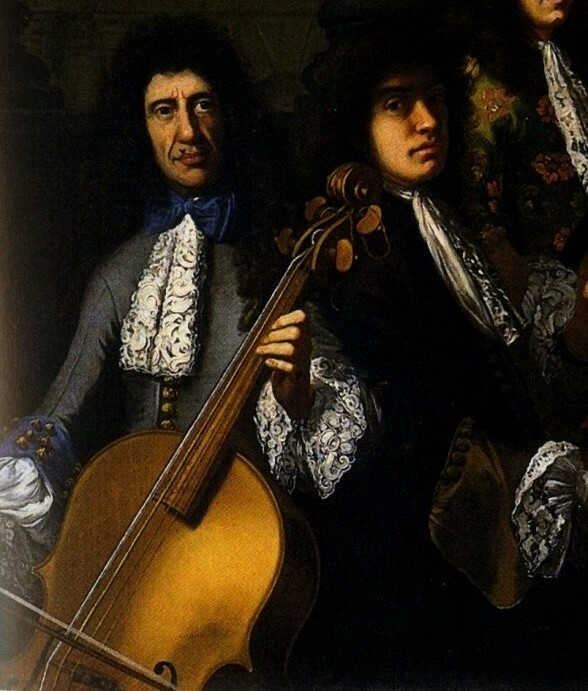 According to Rousseau (“Traité de la Viole“, 1685) it was the Viola da Gamba player Sainte Colombe who first introduced them into France around 1675, but the most important English Lute and Viola da Gamba tutor, Thomas Mace’s “Musick’s Monument“, in 1676 does not mention them at all. 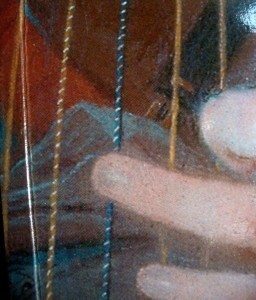 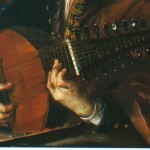 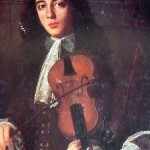 According to James Talbot’s MS. (ca.1700) Lute, Violin and Bass-Violin bass strings are still the usual gut ones, namely Lyons, Catlines or the “deep dark red” Pistoys. 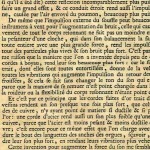 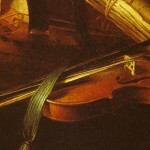 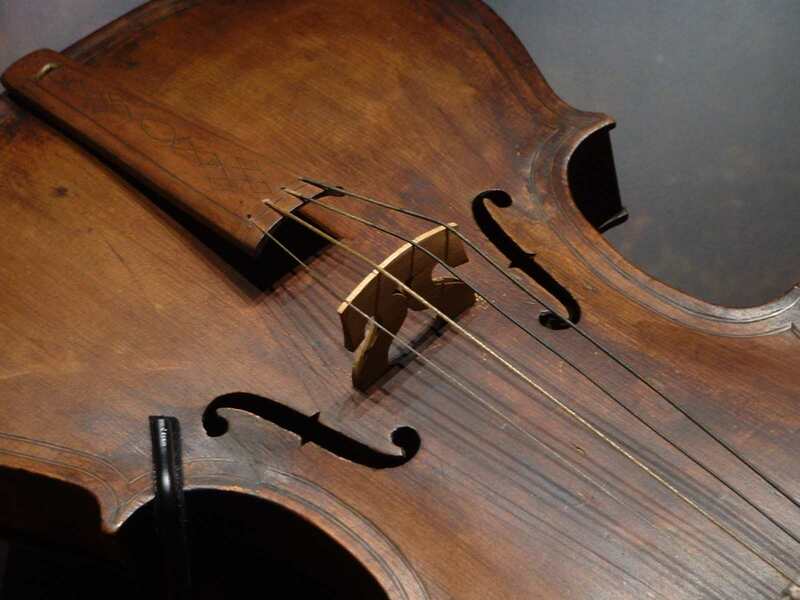 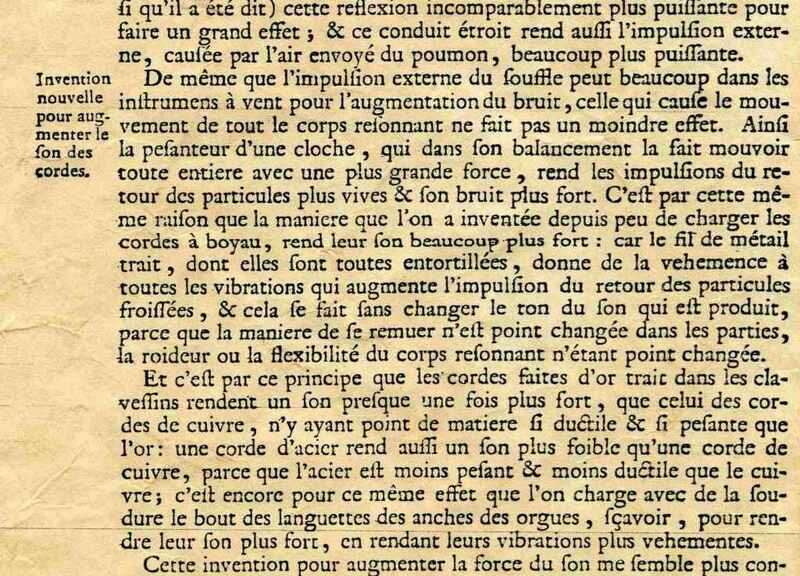 Only in the early decades of the 18th century wound strings -both close or open wound (called, in 18th c. France, demi-filée)- got the upper hand of traditional gut strings, revolutionizing music making to our day. 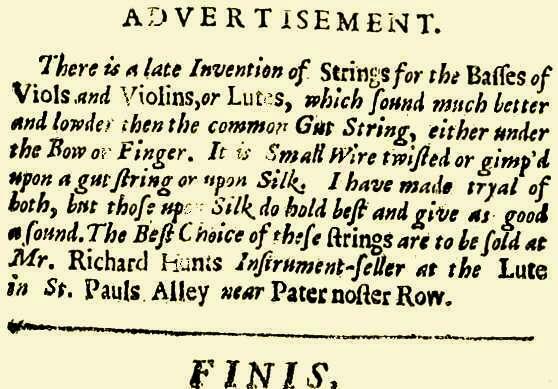 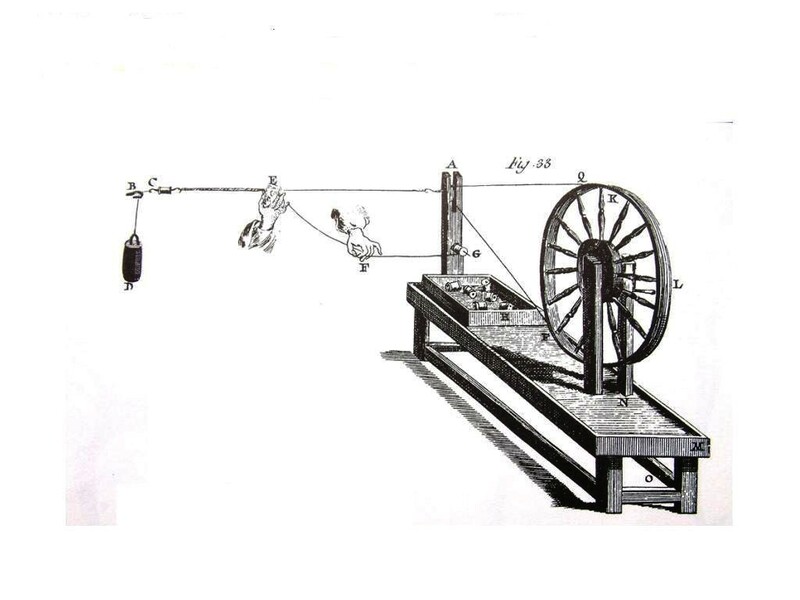 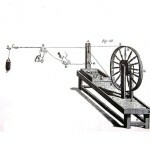 WHICH SORT OF WOUND STRINGS WERE IN USE IN THE LATE 17th TO 19th CENTURIES? 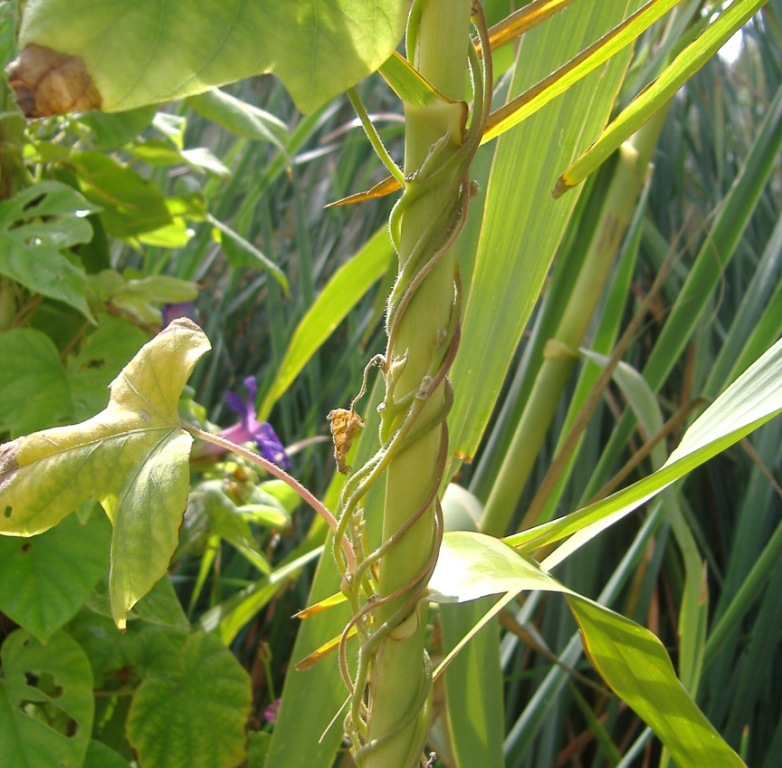 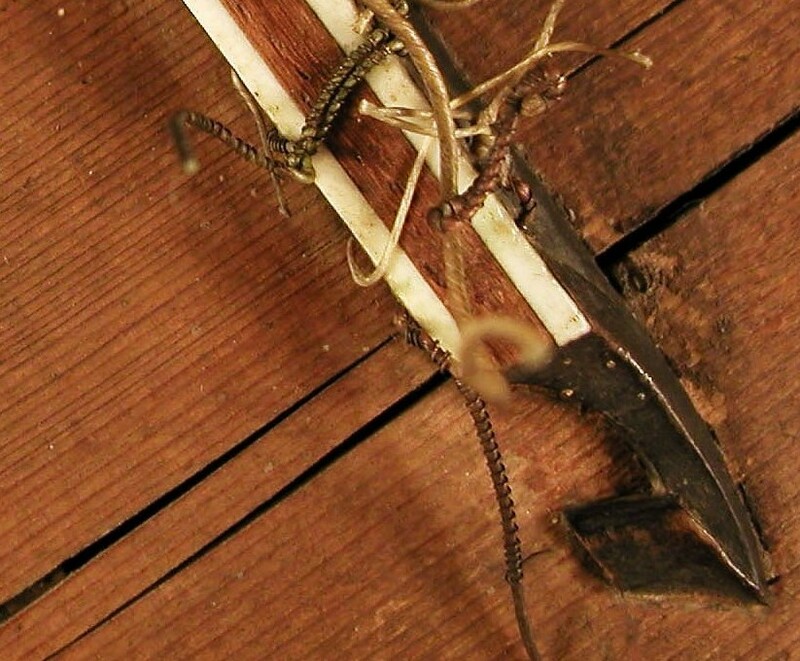 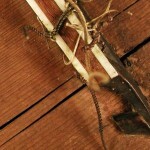 1) Close Wound: the single wire spires are tightly wound touching one another. 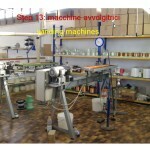 It is the still commonly used sort. 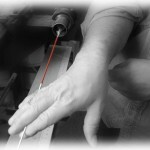 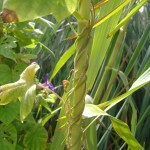 2) Double Wound: a second close wound layer is laid over the first one. 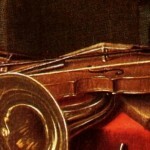 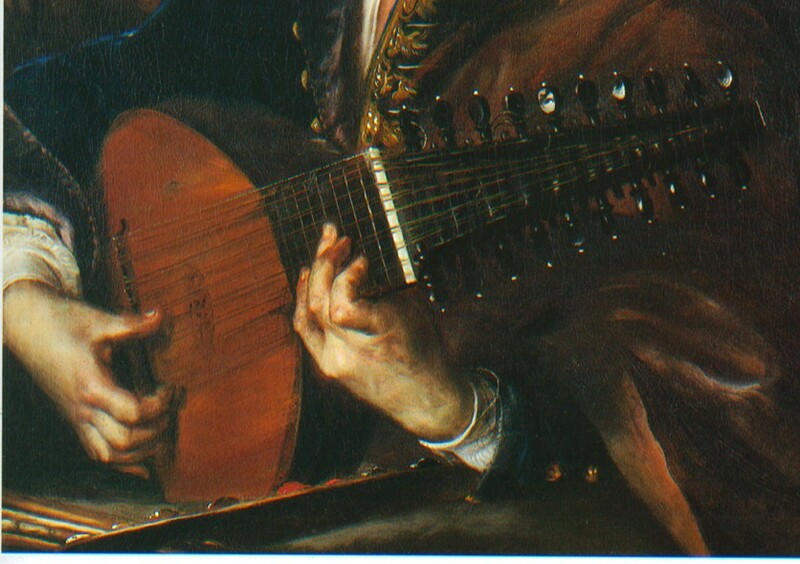 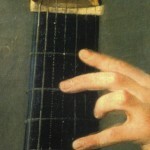 Because of the large quantity of metal wound on the gut core they were employed on instruments with a short string length but requiring a low tuning, e.g. 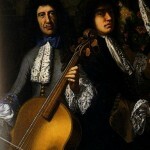 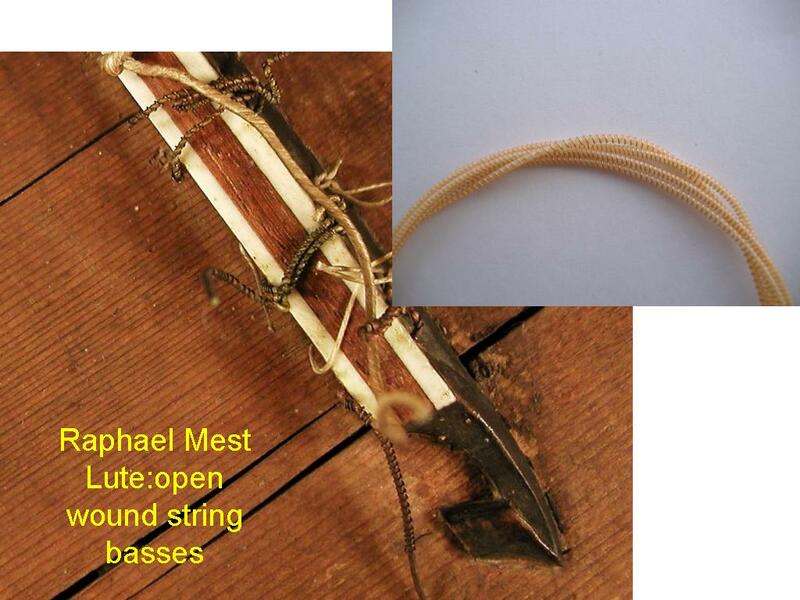 violoncello da spalla, 5th double bass string &c.
3) Open wound (demifilè): the single wire was wound so that the spires would not touch one another but with a space in between equal or slightly wider than the wire diameter (see Francoise Le Cocq, Paris 1724); these strings were in use exclusively in the in 18th century as transition between plain gut mid-register and close wound basses, e.g. 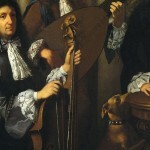 Bass viol 4th, violin 3rd &c and D minor german baroque Lutes. 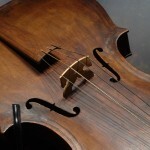 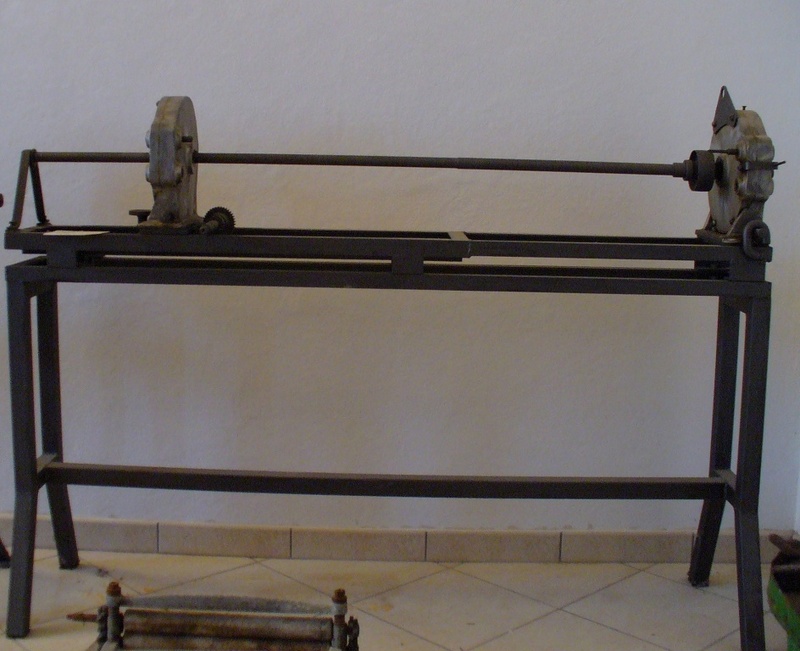 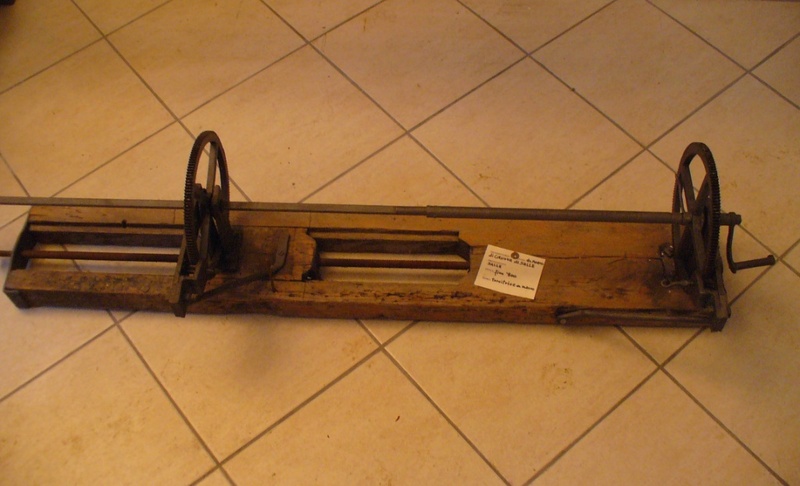 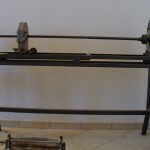 WHICH ARE THE TECHNOLOGICAL DIFFERENCES BETWEEN MODERN AND HISTORICAL WOUND STRINGS ? a) medium or high twist gut core. 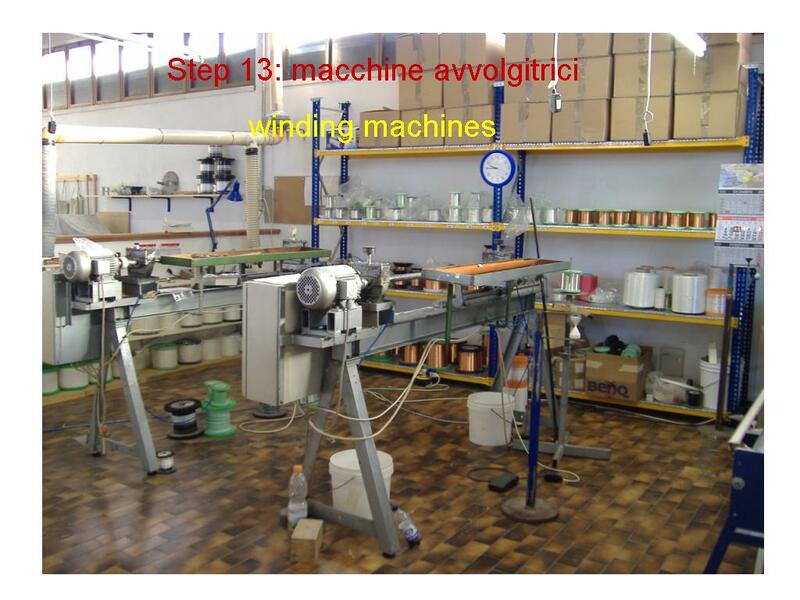 b) round metal wire winding. 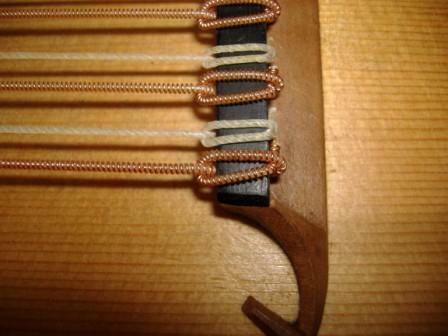 c) no silk ‘padding’ between core and metal winding. 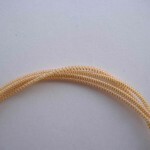 d) metal wire of silver, silvered copper, pure copper or its alloys (brass). 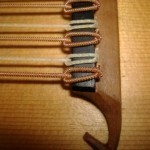 e) different gut/wire ratio than the modern wound strings. 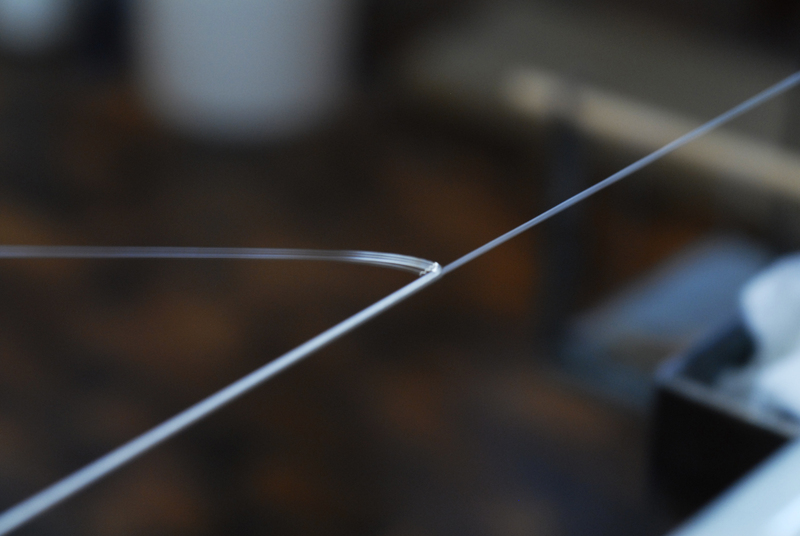 b) stiff, low twist core. 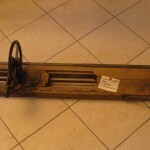 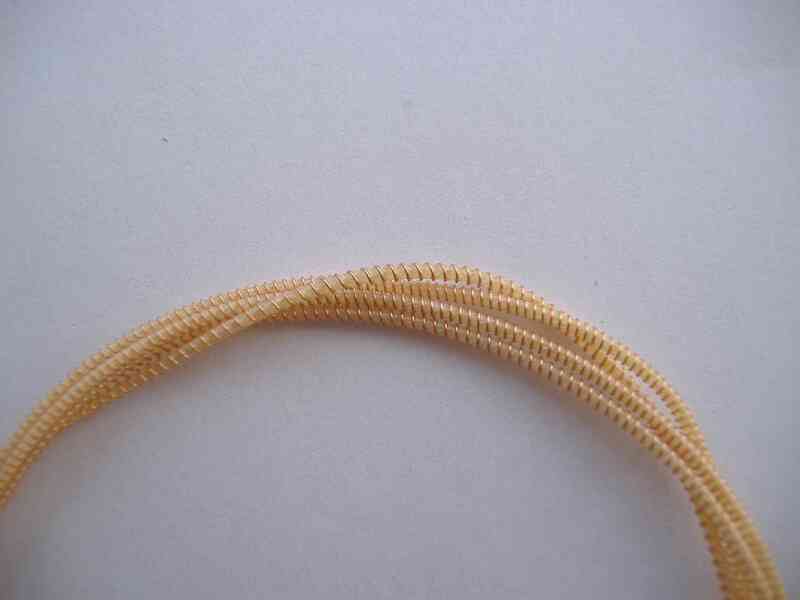 c) silk ‘padding’ between core and metal winding. 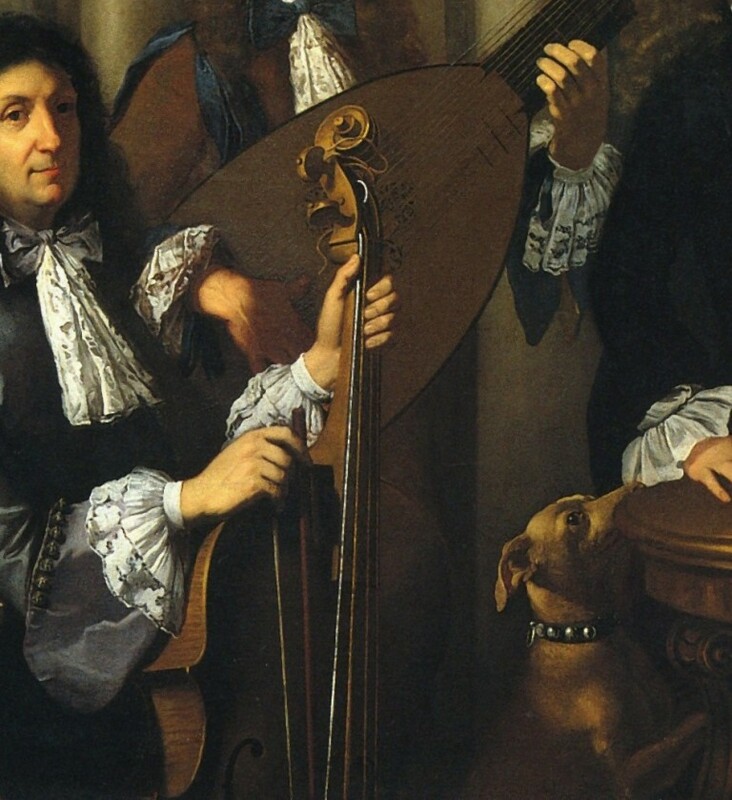 d) employment of modern alloys like tungsten, nickel, &c.
Hence the acoustical differences are quite noticeable and interest both dynamic and timbric aspects.